There’s no better way to protect your loved ones than planning your estate before bad things happen. In our client meetings, we’ll cover the common ground of who will make medical choices, administer the estate, raise minor children, and receive property, among other decisions. At the same time, we’ll take stock of a client’s true legacy, and the thought of writing a love letter often emerges. In the context of estate planning, a love letter is one of the most meaningful gifts that clients can leave behind for their loved ones. Also known as ethical wills or legacy letters, love letters are statements that express values, beliefs, life lessons learned, and wishes for the future. Written by clients, love letters are priceless testimonies of life experiences. 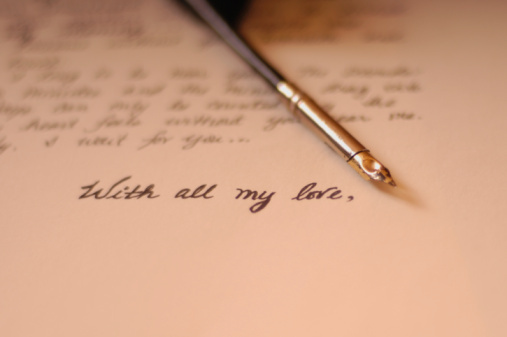 A love letter isn’t a legal document, so there’s no right or wrong way to write one. The only requirement is that it be heartfelt. Similarly, the motivations for composing a love letter vary. As one example, we worked with new parents recently whose biggest fear was dying and their daughter growing up without ever knowing them. So they wrote two love letters including instructions that the first letter be given to their daughter on her 15th birthday and the second letter given to her on the eve of her wedding day. Another client who was diagnosed with a terminal illness wrote a love letter that included lessons on education, family, faith and love for her adult children. Yet another client with a successful business opted to write a love letter on education, hard work, and perseverance for her two daughters who will most likely run the company one day. Even the rich and famous are choosing to write love letters to convey their most valuable lessons. Richard Branson recently posted this shining example of a love letter to his grandchildren. As you plan your estate and contemplate the gifts you’ll leave behind, don’t overlook writing a love letter to those you love for a true, lasting legacy. If you have questions concerning this blog post, feel free to contact Allen at (704) 887-4944 or ars@starrettlawfirm.com. Disclaimer: Our firm published this article for general guidance and educational purposes only. 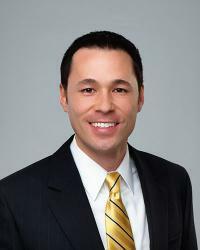 Contact a licensed attorney in your state for specific legal advice. Smarty Giveaway: Maryellen Larkin™ – the NEW 2015 American Girl Beforever Doll! !